Any work to a river or that affects a river should be assessed to determine if white-clawed crayfish are present. An assessment for the potential of white-clawed crayfish presence can be undertaken as a standalone survey or as part of a Preliminary Ecological Appraisal. 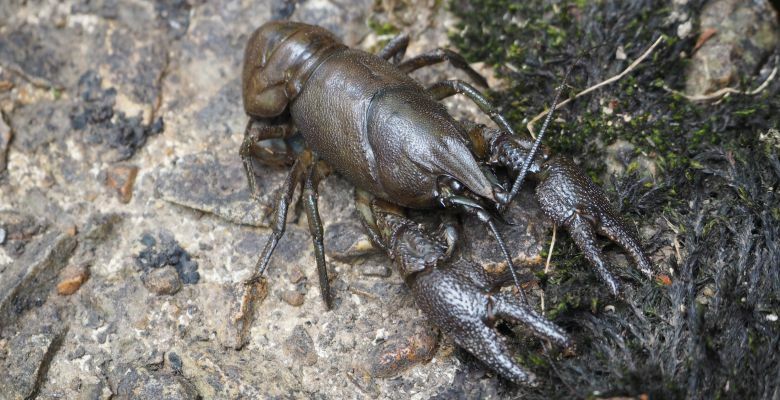 If a river has potential to support white-clawed crayfish surveys may be required to determine presence and / or population status before works can commence. To prevent delays in your project it’s important to get in touch as early as possible as white-clawed crayfish surveys are highly seasonal. We advise you on white-clawed crayfish protection and your options. We undertake all types of white-clawed crayfish surveys, licencing and mitigation. 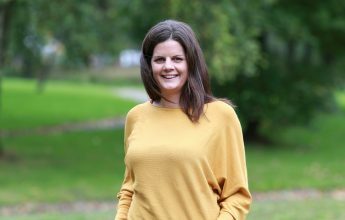 We apply best practice guidelines, along with our in-depth knowledge of white-clawed crayfish, habitat requirements and present the results in our detailed professional reports to inform and support your project’s planning application or other consenting process. White-clawed crayfish surveys are undertaken from April – October (May-June to be avoided).